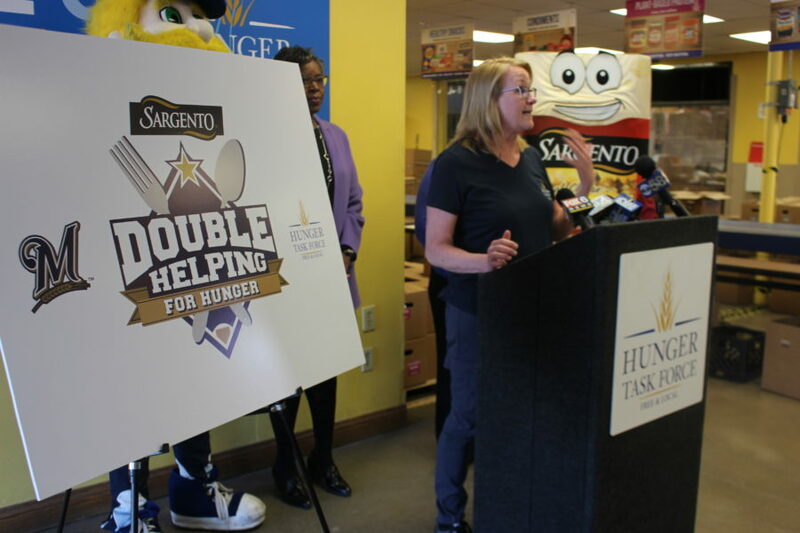 The Milwaukee Brewers and Sargento Cheese are teaming up to support hungry families in Milwaukee, just in time for baseball season. 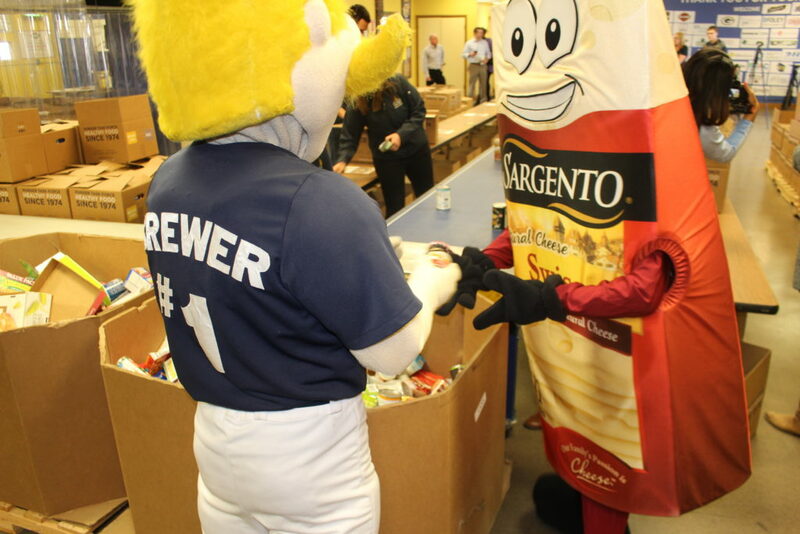 NEW this year, every time the Milwaukee Brewers hit a double, Sargento donated $200 to Hunger Task Force! Hunger Task Force works with the Brewers Community Foundation each year during the Drive Thru Food Drive at Miller Park, and Sargento Cheese is a long-time partner. We’re cheering on the Brew Crew to continue pushing their average 150 doubles per season to help fight local hunger. It’s a win-win for Wisconsin’s favorite baseball team and some delicious cheese from the dairy state!